Domain names are unique identifiers that your customers and colleagues use to find your all-important web presence and keep in touch. Your domain name can be utilised for websites and email addresses alike and is an indispensable marketing tool when managing a successful business in the 21st Century. Orbital offer a full domain name service to businesses offering guidance, management, purchasing and hosting of everything related to the domain names themselves. 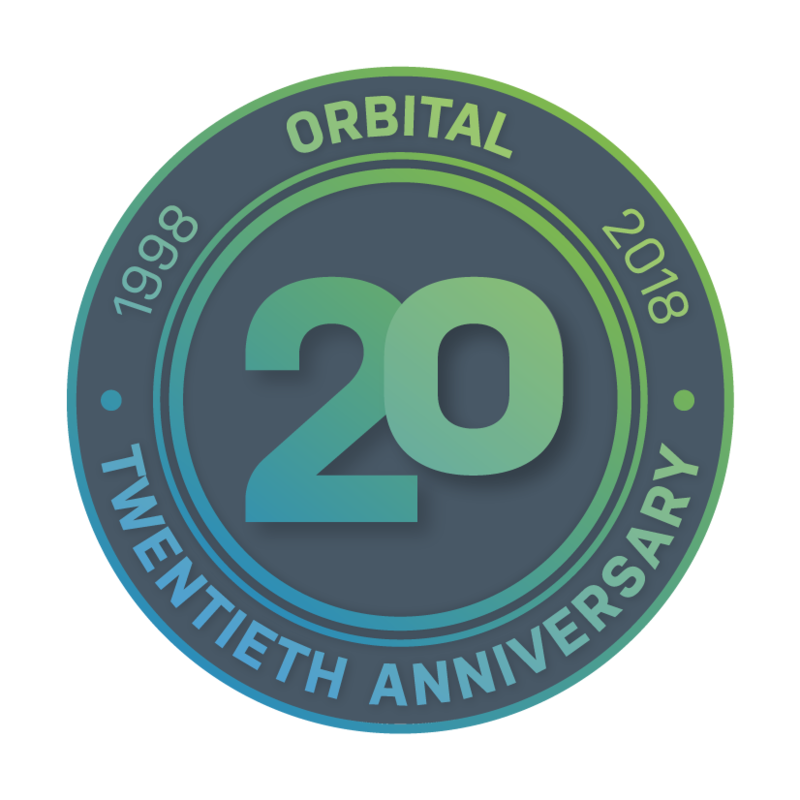 Orbital offer any available domain with your choice of extension including; .co.uk, .com, .org, .net, .info, .biz and many more.